No recent work of history has generated as much interest as Daniel Jonah Goldhagen’s Hitler’s Willing Executioners. Purporting to solve the mystery of the Nazi holocaust, Goldhagen maintains that ordinary Germans were driven by fanatical anti-Semitism to murder the Jews. An immediate national best-seller, the book went on to create an international sensation. Now, in A Nation on Trial, two leading critics challenge Goldhagen’s findings and show that his work is not scholarship at all. 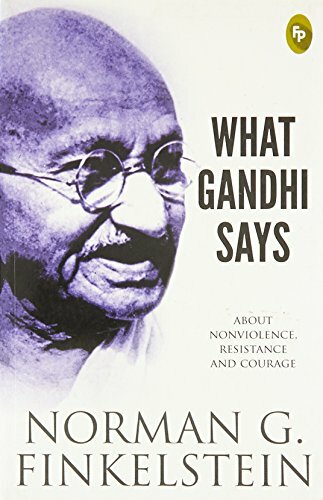 With compelling cumulative effect, Norman G. Finkelstein meticulously documents Goldhagen’s distortions of secondary literature and the internal contradictions of his argument. In a complementary essay, Ruth Bettina Birn juxtaposes Goldhagen’s text against the German archives he consulted. 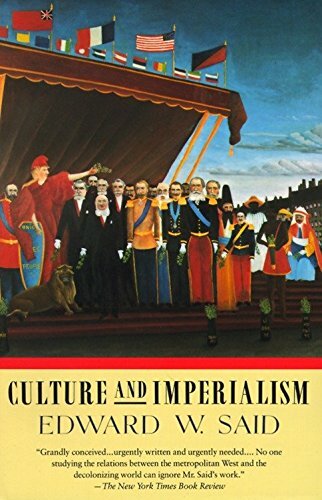 The foremost international authority on these archives, Birn conclusively demonstrates that Goldhagen systematically misrepresented their contents. 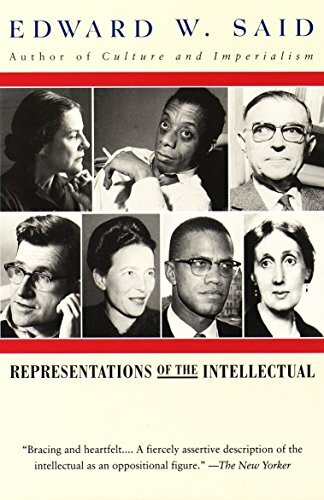 The definitive statement on the Goldhagen phenomenon, this volume is also a cautionary tale on the corruption of scholarship by ideological zealotry. Daniel Jonah Goldhagen’s Hitler’s Willing Executioners was one of the most acclaimed nonfiction books of 1996 … in the mainstream press, that is. Some historians who specialize in World War II-era Germany and the Holocaust have had considerably less kind things to say about Goldhagen’s hypothesis that, rather than an aberrant anomaly perpetrated by Nazi archvillains, the Holocaust was an atrocity in which ordinary Germans at all levels of society, motivated by underlying anti-Semitic cultural assumptions, willingly took part. 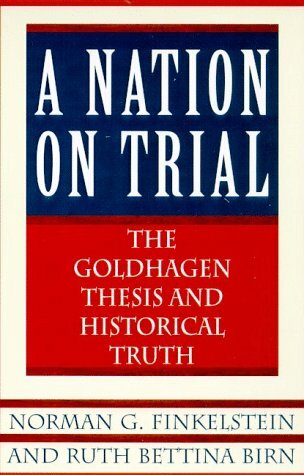 A Nation on Trial is a reprinting and expansion of two scholarly articles published in 1997 which directly challenged Goldhagen’s thesis and research techniques. 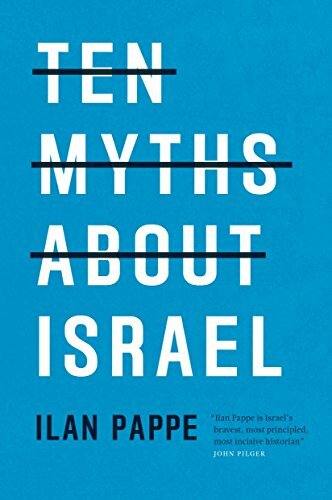 Norman Finkelstein considers Goldhagen’s book “a monument to question-begging” that is “worthless as scholarship.” He attacks what he describes as Goldhagen’s overemphasis on “eliminationist antisemitism,” which raises every anti-Semitic sentiment in German history to murderous intent. “How many white Americans do not harbor any negative stereotypes about black people?” Finkelstein asks rhetorically. “If Goldhagen is correct, we are all closet racial psychopaths.” To debunk that notion, Finkelstein analyzes at length Goldhagen’s consideration of the pre-Holocaust social segregation of the Jews, which Goldhagen identifies as “the maximum feasible eliminationist option possible given the existing opportunities and constraints,” ultimately concluding that it “barely differed from the Jim Crow system in the American South.” Although this is clearly intended to undermine Goldhagen’s argument about the intensity of Germany’s desire to kill the Jews in its midst, it is not exactly reassuring. One can easily flip the idea around so that “the Jim Crow system barely differed from pre-Holocaust Germany’s treatment of the Jews,” and while that might not make America precisely a nation of “closet racial psychopaths,” it certainly does not–and should not–provide any comfort for American readers.